Russia has dismissed suggestions that a former US marine accused of spying could be involved in a prisoner swap. 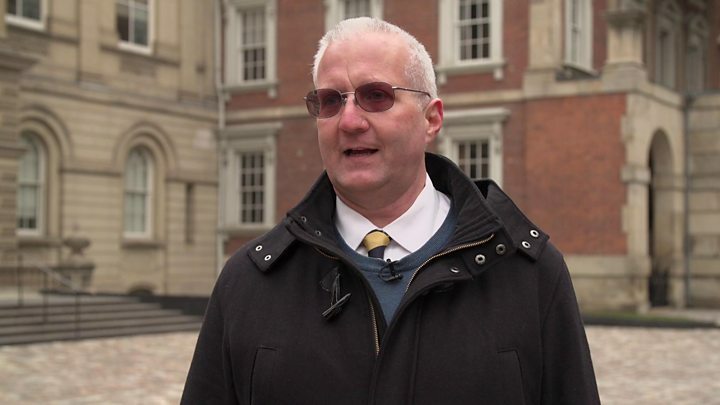 Paul Whelan, 48, was detained in Moscow last month. His family says he was simply visiting Russia to attend a wedding. His lawyer had raised the possibility of a prisoner exchange, telling ABC News that "it is not excluded" as a means of resolving the case. But a Russian minister now says that it was "incorrect" to suggest this idea. "It is impossible and incorrect to raise the issue in this way, when official charges have not even been put forward yet," Deputy Foreign Minister Sergei Ryabkov told the RIA Novosti news agency on Friday. He added that the situation was "very serious". Who is the ex-US Marine arrested in Russia? On Thursday, Mr Zherebenkov also appeared to suggest that a prisoner swap would be possible. "The thing is that in this category of cases, exchanges often happen," he told ABC News. "It is not excluded - such a practice exists. It exists and there are a lot of Russian citizens being held in America." Mr Whelan was born in Canada to British parents but moved to the US as a child. He is currently director of global security for Michigan-based automotive components supplier BorgWarner. He is a citizen of four countries - the US, the UK, Canada, and the Irish Republic. Mr Whelan joined the Marine Reserves in 1994 and rose to the rank of staff sergeant in 2004. He served in Iraq for several months in 2004 and 2006. He was convicted in a 2008 court martial on charges related to larceny and received a bad-conduct discharge. Details of the charges have not been made public. His twin brother David Whelan said he had been visiting Russia for business and pleasure since 2007. What was he doing in Russia? Mr Whelan arrived in Russia on 22 December to attend a wedding and had planned to visit Russia's second city, St Petersburg, in addition to Moscow before flying home on 6 January, his brother said. He was arrested in Moscow on 28 December, having taken a group of wedding guests on a tour of the Kremlin museums in the morning. He was last heard from in the early evening and failed to show up for the wedding, David Whelan said. He has been charged with espionage and, if found guilty, he could face up to 20 years in jail. Russia's FSB state security agency has given few details, saying only that he was detained "during an act of espionage", a wording which implies that he was caught red-handed, the BBC's Sarah Rainsford reports. Spy scandals have erupted between Russia and America at regular intervals since the Cold War, while Russia's actions in Ukraine since 2014, and allegations of Russian meddling in the 2016 US presidential election, have led to strained relations. Meanwhile, Russia has complained that it was not informed when the FBI arrested a Russian man in the Northern Mariana Islands in the north-west Pacific, a US self-governing territory, a week ago. Dmitry Makarenko is wanted in Florida on charges of exporting weapons without a licence. 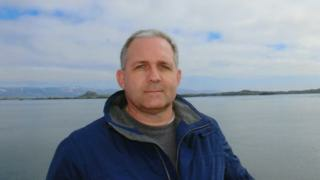 Who is Paul Whelan, the ex-US Marine arrested in Russia?